With President Trump's administration dismantling key environmental protections the public has relied on for more than forty years, we need a Congress that will fight for safe drinking water, clean air, and a strong green economy. Unfortunately, too many in Congress are supporting Trump's dirty water agenda. That’s why Clean Water Action is focused on making sure pro-environment candidates are elected this November. More than ever, we need representatives who will support commonsense water and air protections. This year every vote for the environment matters. In New Jersey, it is clear which candidates will put people before polluter, protect our environment and health, and stand strong against President Trump’s dirty water agenda. Bob Menendez has a 100% on Clean Water Action’s running vote tracker, and forth coming scorecard, and has been a reliable environmental champion in the US Senate for over a decade. 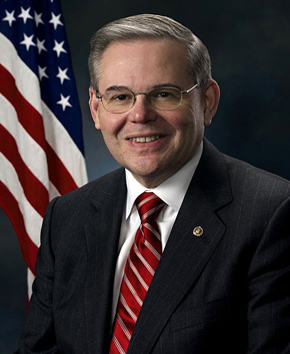 Menendez fought to defend the Jersey Shore from offshore drilling by introducing legislation to permanently ban drilling and exploration in the entire Atlantic Ocean. Menendez introduced the Superfund Polluter Pays Restoration Act to force corporate polluters to pay for their environmental and economic damage. He authored the Close Big Oil Tax Loopholes Act to cut over $22 billion in wasteful tax subsidies given to big oil companies. He is fighting to eliminate the fracking industry’s exemption from clean water standards. He extended key tax credits to support New Jersey’s thriving renewable energy economy. Bob Menendez will continue his tradition of environmental leadership. In the 3rd, 5th, 7th, and 11th congressional districts, the choices – between pro-environment and pro-polluter candidates – could not be more stark. 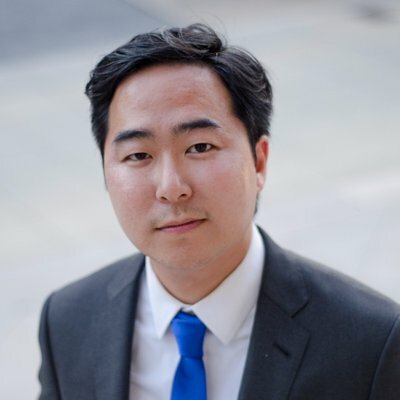 Clean Water Action enthusiastically endorses Andy Kim (CD-3), Tom Malinowski (CD-7), Josh Gottheimer (CD-5), and Mikie Sherrill (CD-11), for Congress this fall! 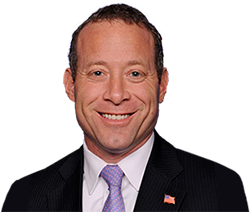 In the 5th Congressional District, Josh Gottheimer will ensure that the Environmental Protection Agency has the resources to remediate Superfund sites – areas which pose risks to human health and the environment. New Jersey has more Superfund sites than any other state, and Josh will ensure those sites are cleaned-up. In his first term, Josh introduced the bipartisan Lead-Free Schools Act, which increases resources for eliminating lead from schools’ drinking water. 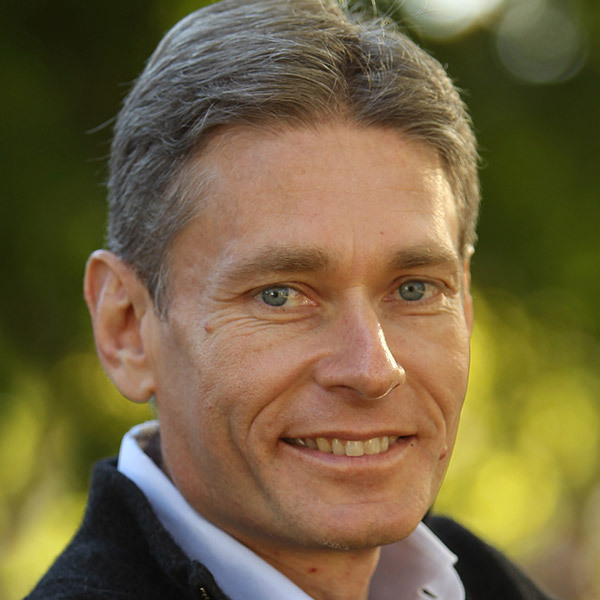 In the 7th Congressional District, Tom Malinowski supports the rapid deployment of clean energy. He will fight efforts to rollback progress and will make sure New Jersey is a national leader in transitioning to a clean energy economy. He'll oppose all attempts to weaken Clean Water Act protections for New Jersey’s shores and drinking water sources. He will also fight the Trump administration’s efforts to allow the Federal Energy Regulatory Commission to overrule state clean water and other environmental rules that might otherwise block pipelines from being built. In the 11th Congressional District, Mikie Sherill is committed to protecting the Clean Water Act, which keeps our drinking water and recreational areas free of harmful pollutants. 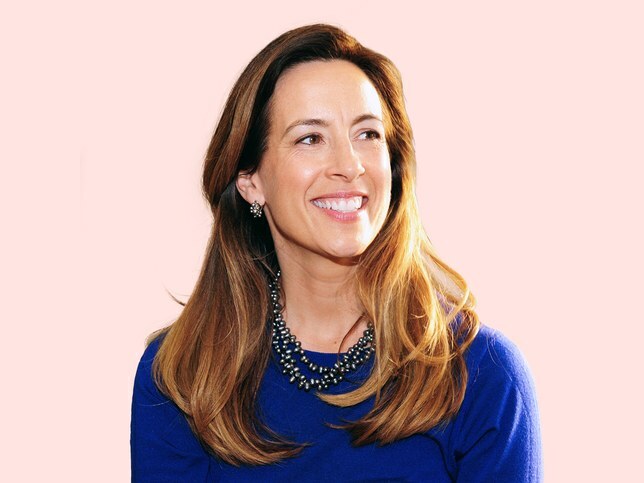 She will work to expand green job opportunities by encouraging federal support for the development of New Jersey’s offshore wind capacity that will reduce New Jersey’s dependency on pipelines and imported oil and gas. Clean Water Action’s field canvass is going door to door letting New Jersey residents know who the clear environmental choice is in their district. For more information, or to learn how you can to help get these candidates elected, please contact Eric Benson: ebenson(at)cleanwater(.)org. Paid for and authorized by Clean Water Action. Not authorized by any candidate or candidate committee. For more information, please contact us at www.cleanwater.org or email cleanwave@cleanwater.org.